What’s so special about Eureka Blueberries? The Eureka Blueberry was discovered as a chance seedling by Ridley Bell (Mountain Blue Founder) in 2008. Ridley applied his wealth of experience to naturally cross two blueberry varieties which by surprise resulted in this jumbo blueberry without the use of any genetic modification. 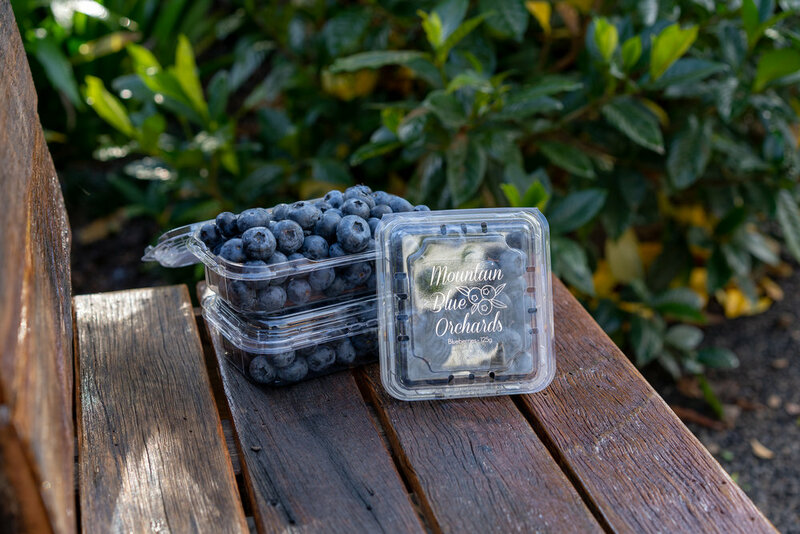 Eureka Blueberries are larger in size without compromising their sweet, fruity flavour and crisp-juicy bite, giving you a wonderful breakfast eating sensation. The Eureka “Brand” is exclusive to Coles who support the brand heavily through catalogue during our main season and, in 2016, were so happy with our product that they awarded us with “Product Innovation of the Year”. Where can you buy our fruit? Eureka Blueberries – Exclusive to Coles: Visit www.eurekablueberries.com.au for more information. 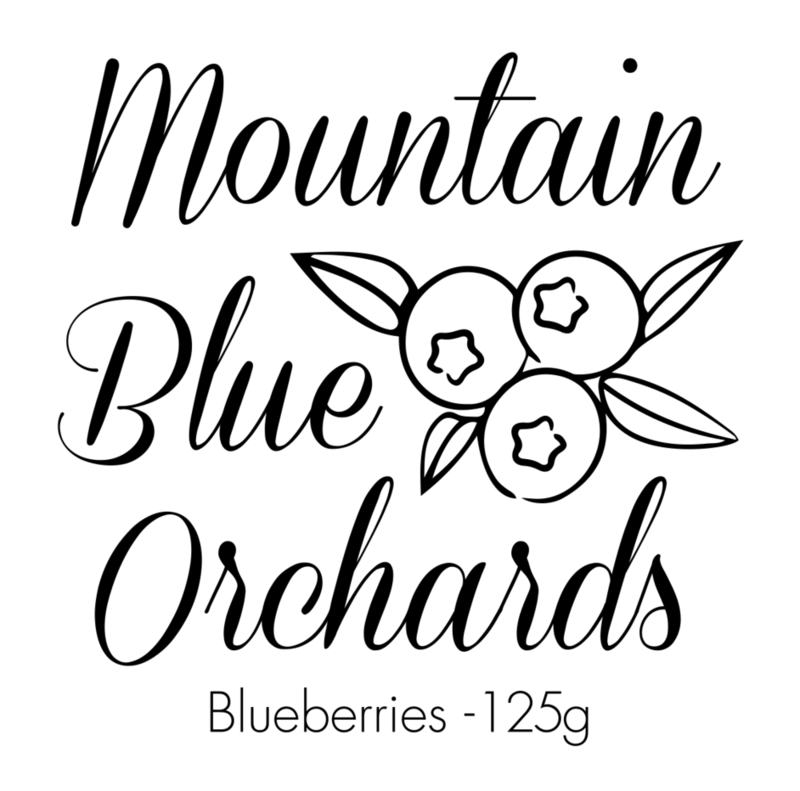 Mountain Blue Orchards – Exclusive to Harris Farm Markets in NSW and available across multiple stores in other states. River Run Farms – Available across major supermarkets and independent retailers.